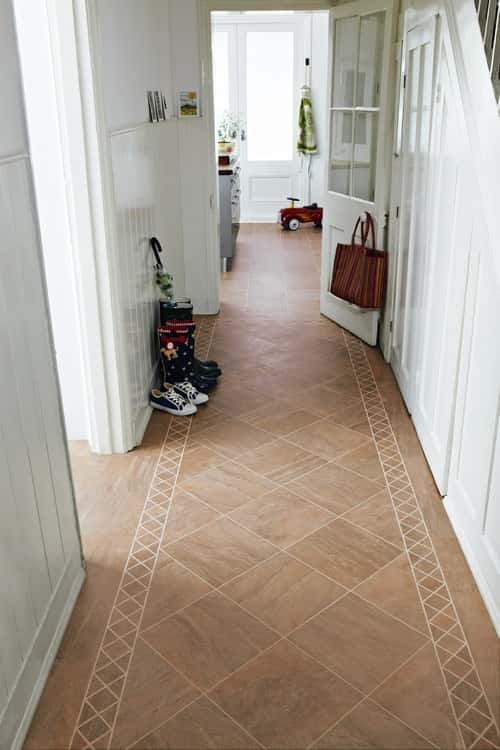 The hallway is one of the most important rooms of the house as it is the first thing people see when they enter your home. 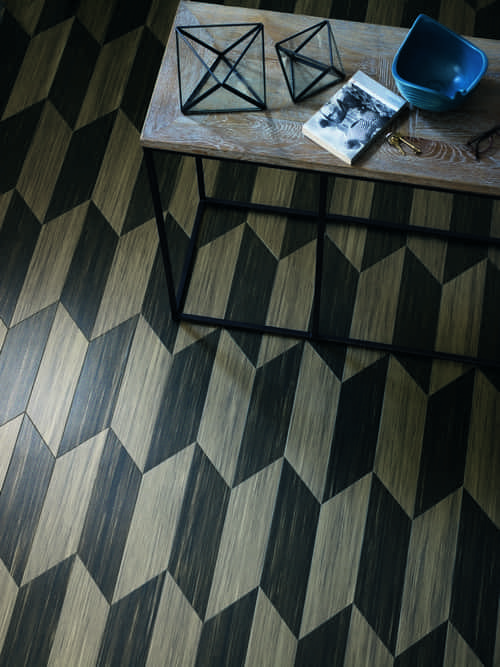 It can also be subject to a lot of traffic and harsh conditions. 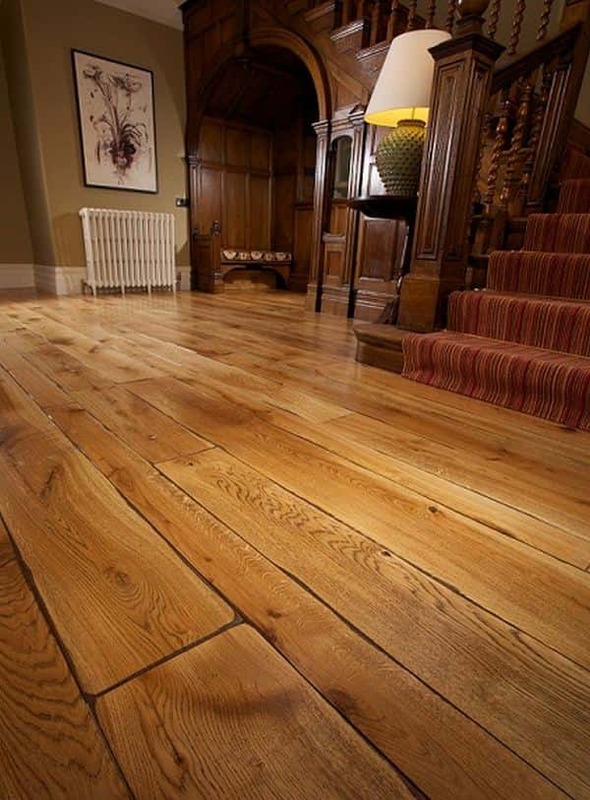 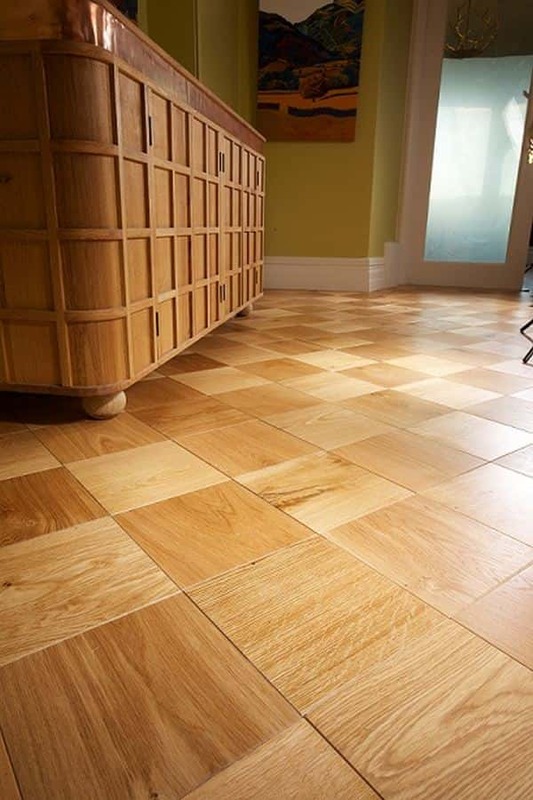 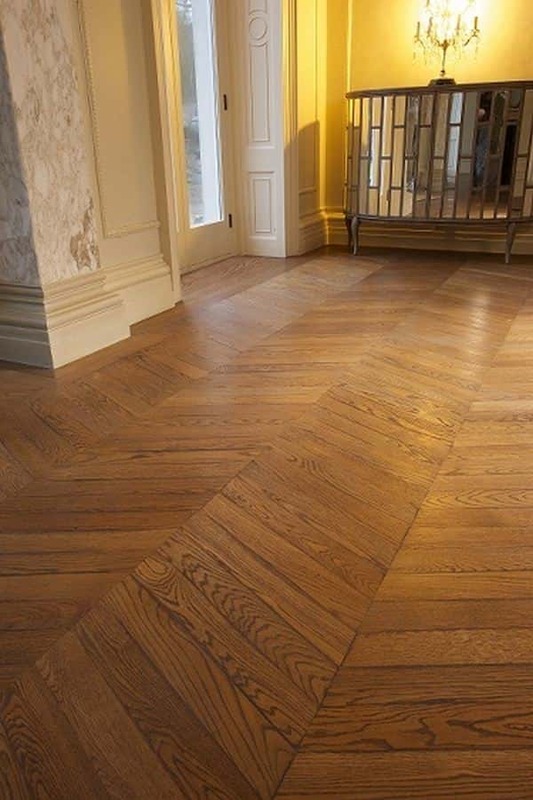 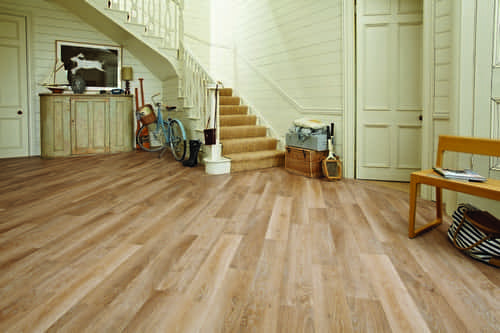 Your flooring needs to withstand these conditions, which is why we recommend engineered wood, Amtico, vinyl and laminate flooring. 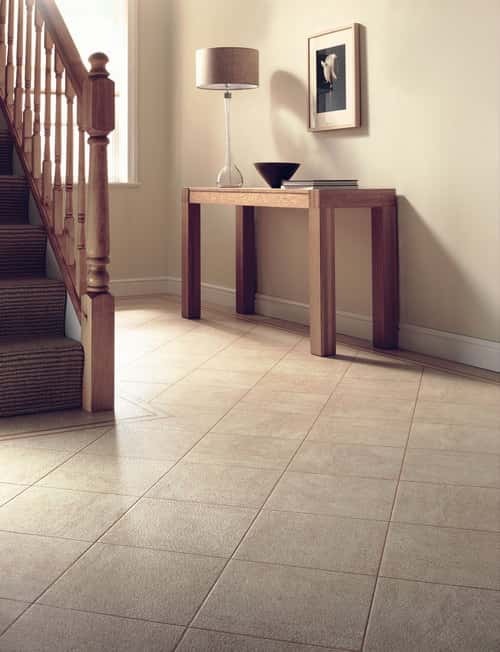 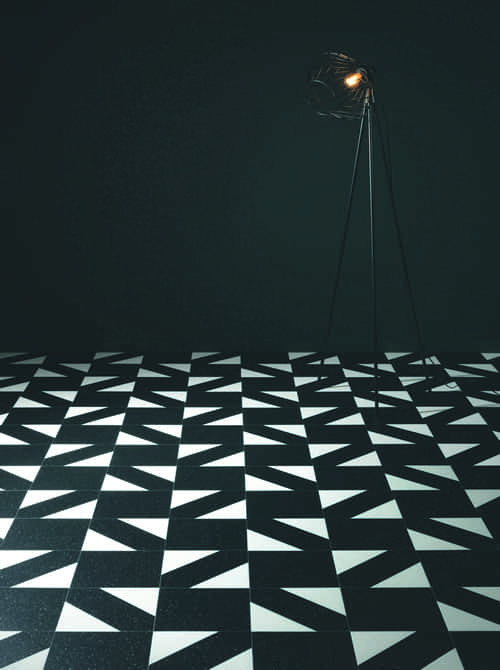 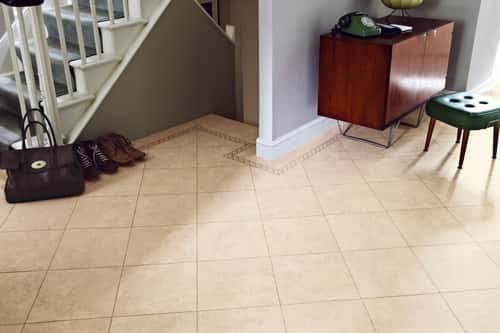 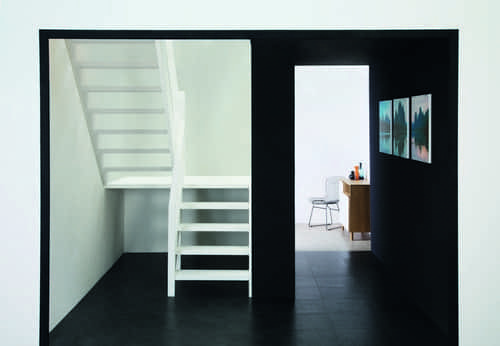 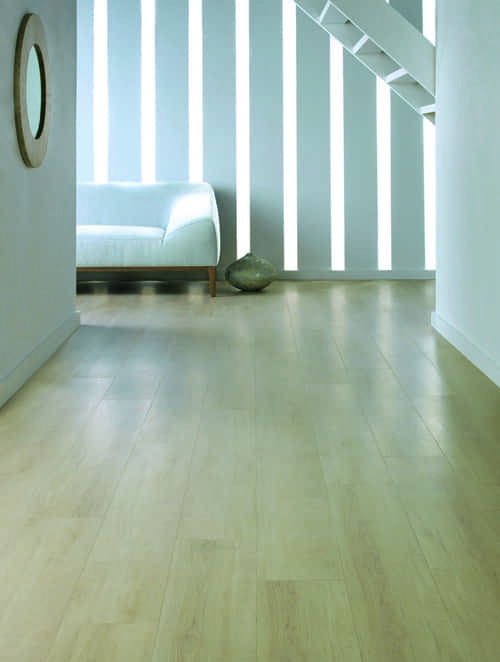 These are all hard-wearing and easy to clean, offering a great solution to hallways and entrance areas. 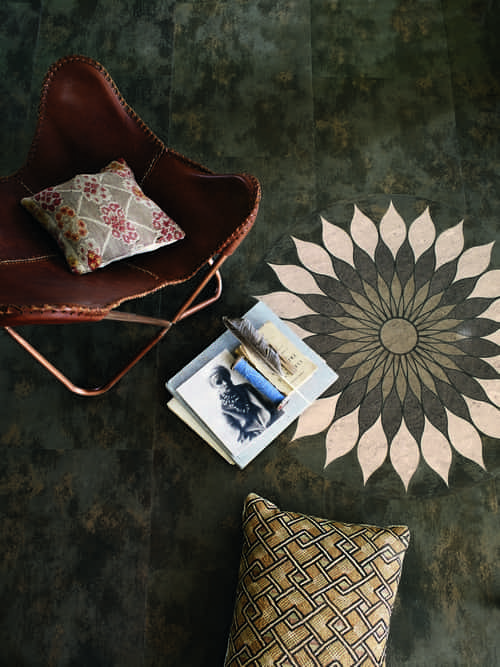 Carpeted flooring will offer a rich, warm welcome. 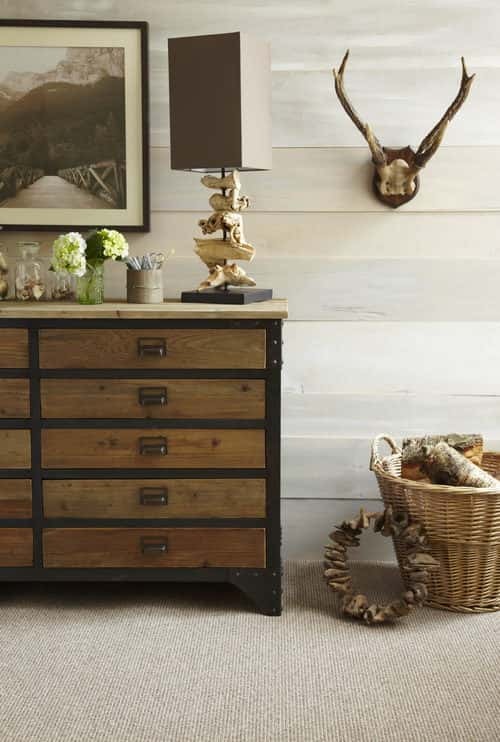 Use seagrass, coir carpet or sisal carpets to add rustic charm. 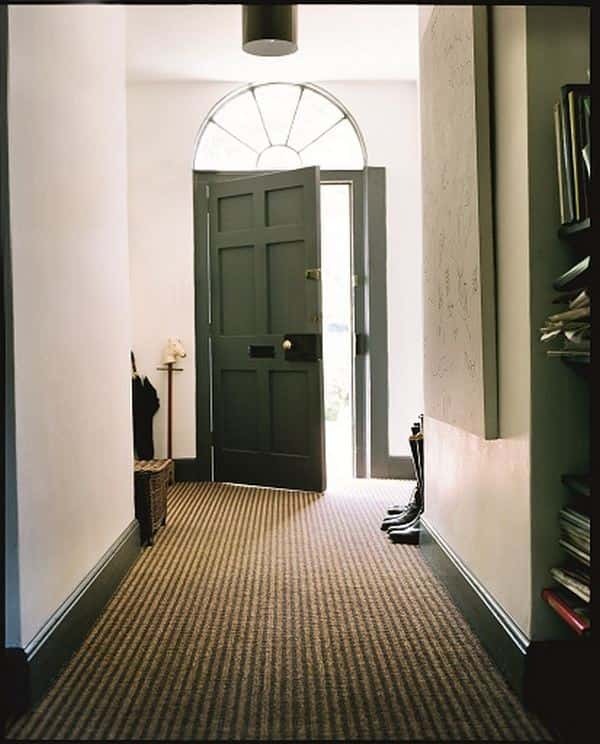 Small, modest hallways can benefit from a striped carpet as it can help create the illusion that your hallway is bigger than it really is. 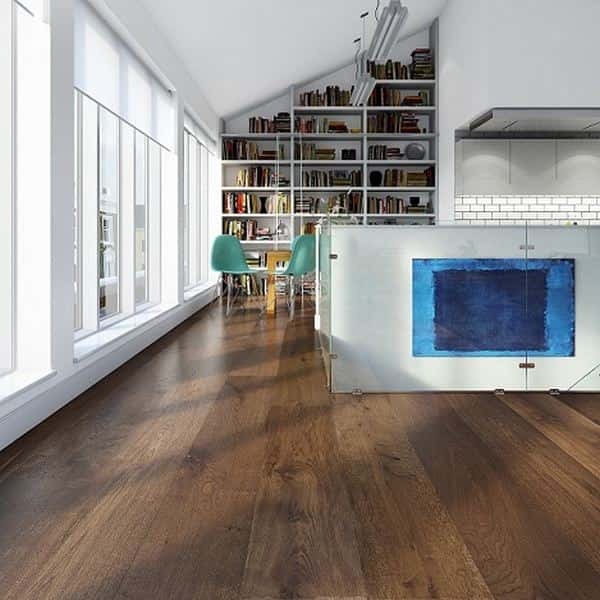 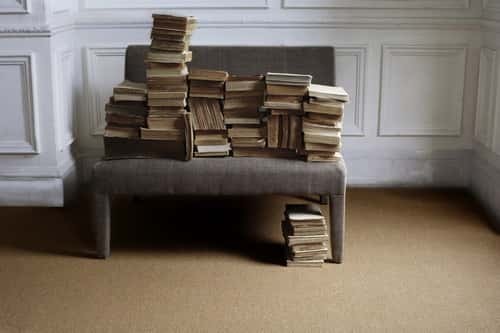 The 123floor showroom in St Albans hosts more than 6,000 flooring options with expert advice on hand to help you select the perfect flooring for your hallway. 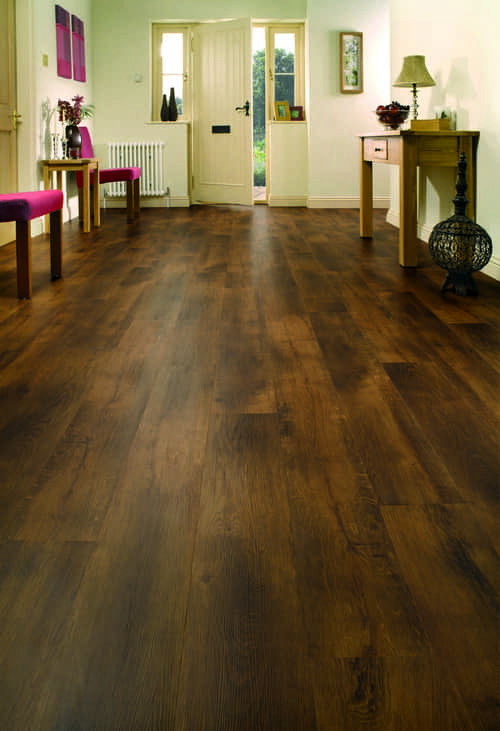 Simply call us on 01727 844408 or you can visit our St Albans showroom. 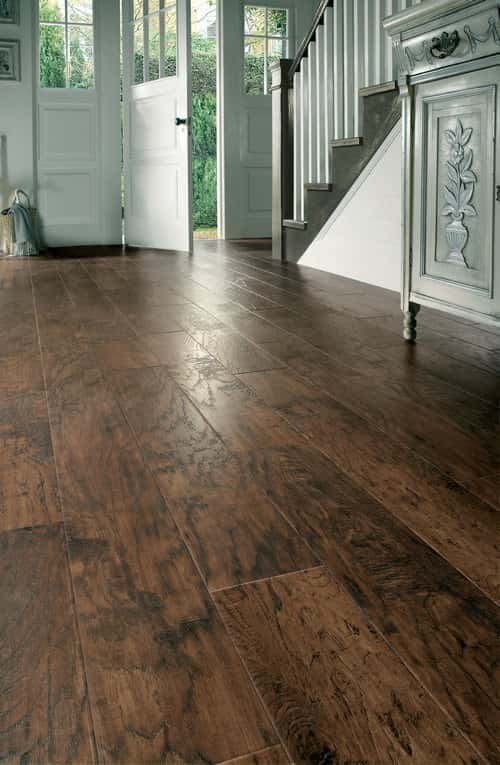 with thousands of carpet and flooring ideas to give your hallway the entrance it deserves. 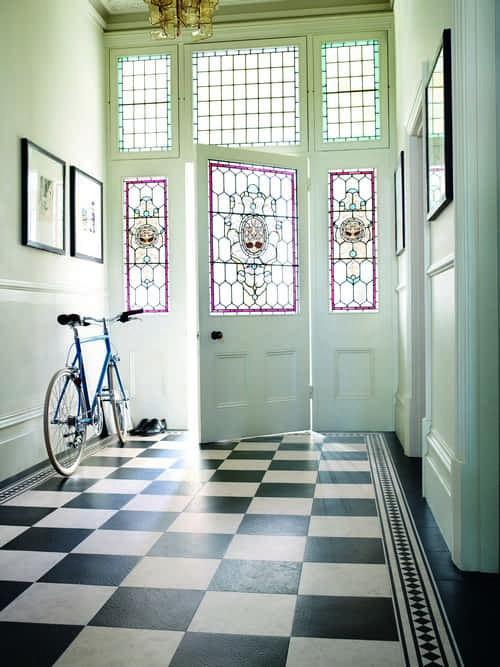 Our address: 123floor, 118 London Road, St Albans, Hertfordshire., AL1 1NX.